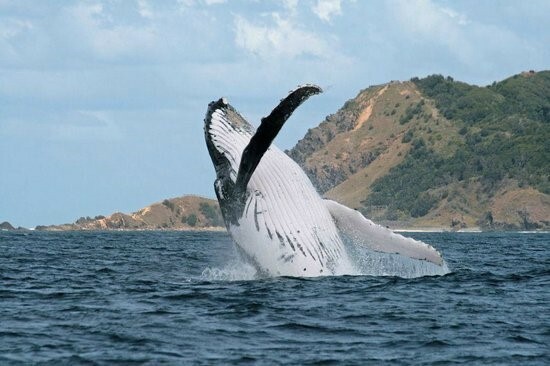 Whale season is happening in Byron Bay from May to November and Byron Bay, Being the most easterly town in Australia, Byron could be considered front row seats for the show these enormous creatures put on as they migrate. 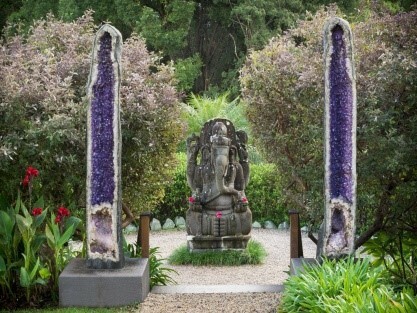 Just a short trip into the hinterland away this attraction is home to botanical gardens filled with lush sub-tropical plant life and rare amazing giant crystals up to 500 million years. The Café overlooks breathtaking views and you can take home a unique crystal bought from the gift shop. Even though it is winter, the sun in the middle of the day can still make for good outdoor weather. 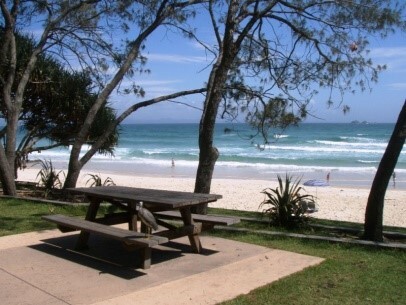 You could go to one of Byron’s beaches, relax on the grass at Main Beach park, or have a picnic at one of the area’s picnic spots. The middle of the day is usually around 21 degrees and feels even hotter in the sun. With the number of creative individuals in the area, our markets are not to missed. Weekly farmer’s markets are on in a different nearby town each day of the week. There are several others on throughout the month and something on every weekend where you can find all sorts of treasures to take home from your Byron Holiday. 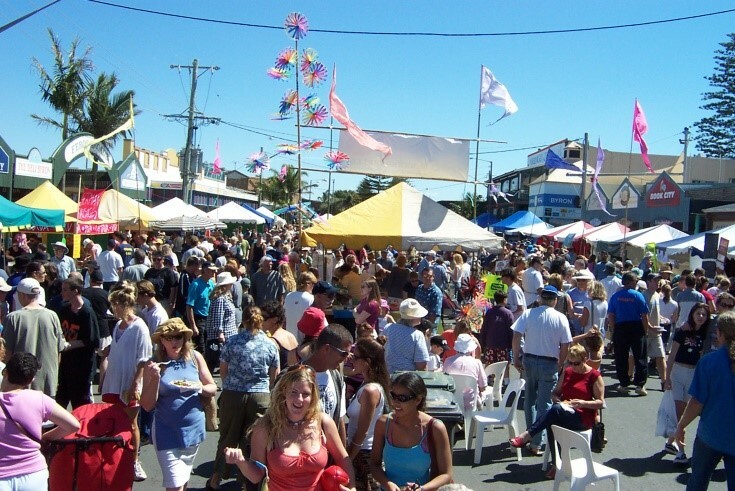 We have a guide for ‘Byron Area Markets’ that you can check out. 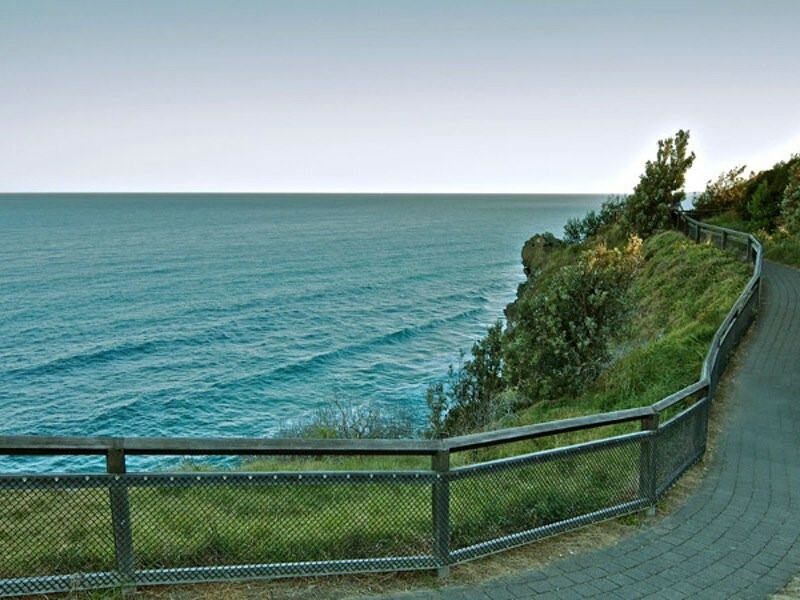 Byron’s Hinterland has much more to offer than just it’s national parks. 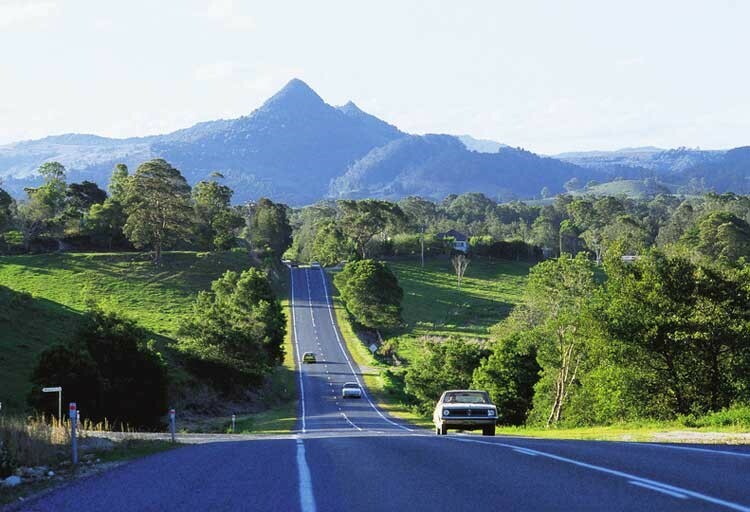 Towns such as Bangalow, Newrybar, Mullumbimby and others are great for day trips. There are some local attractions hidden in the hills too, including Crystal Castle, The Macadamia Castle and Thursday Tea Tree Plantation. One of the highlights of a hinterland day trip is the lush green views out the car window.